An important debate in the economics literature focuses on the role of foreign direct investment (FDI) in supporting the growth and development of the lesser developed countries (LDCs) globally. 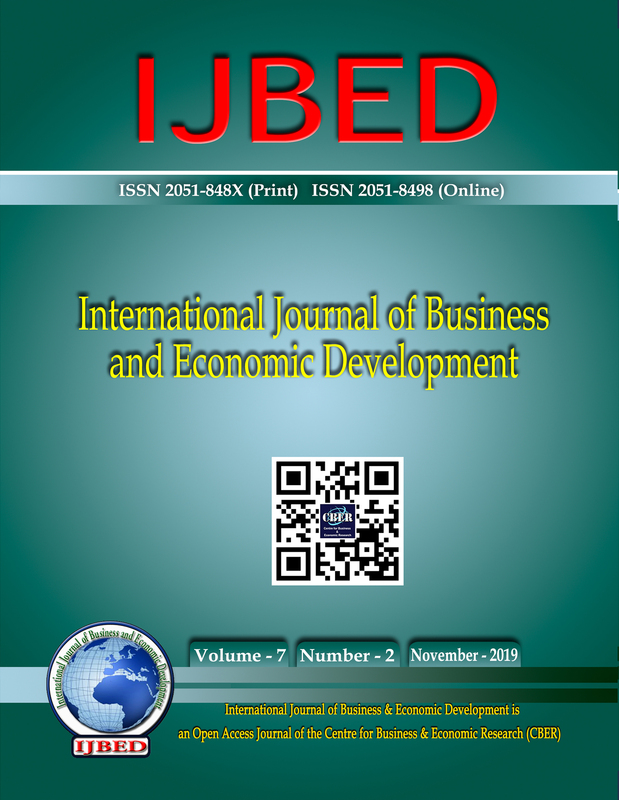 The ability of LDCs to capture the positive spillovers of FDI inflows depends in part on the organizational structures and corporate strategies of investing multinational enterprises (MNEs) relating to the establishment of operating subsidiaries in host countries. Investment promotion policies and practices in LDCs should be formulated with the objective of capturing the positive spillovers arising from the organizational characteristics of MNEs.